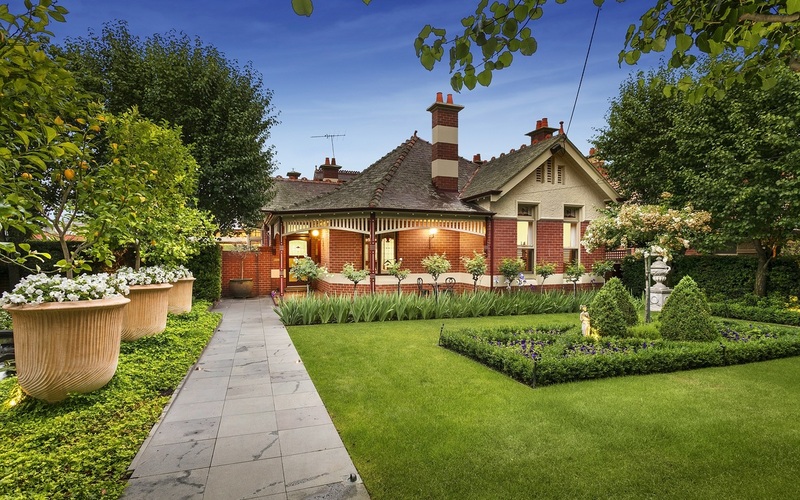 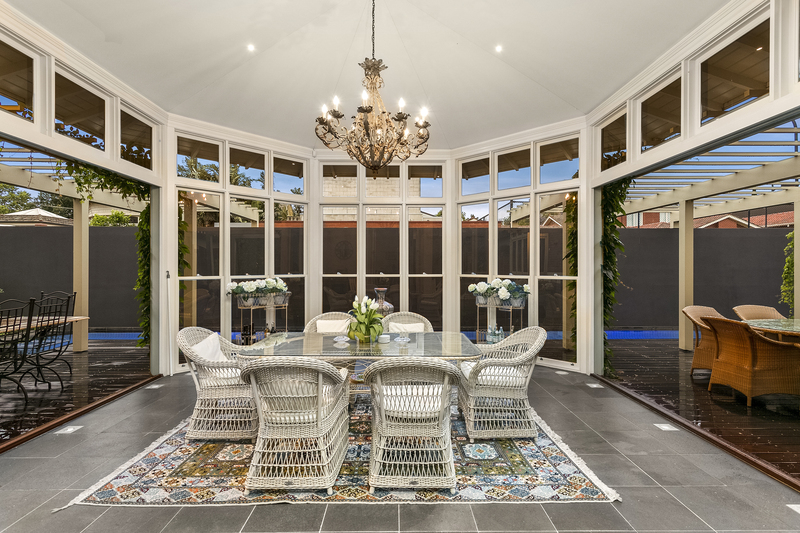 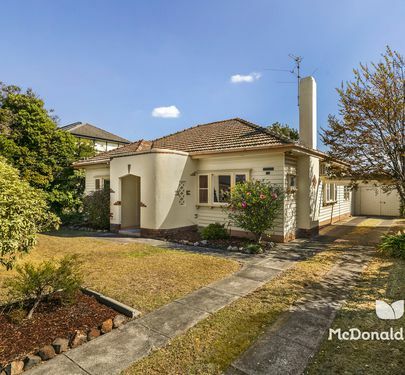 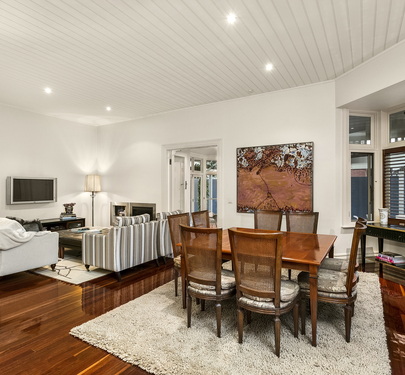 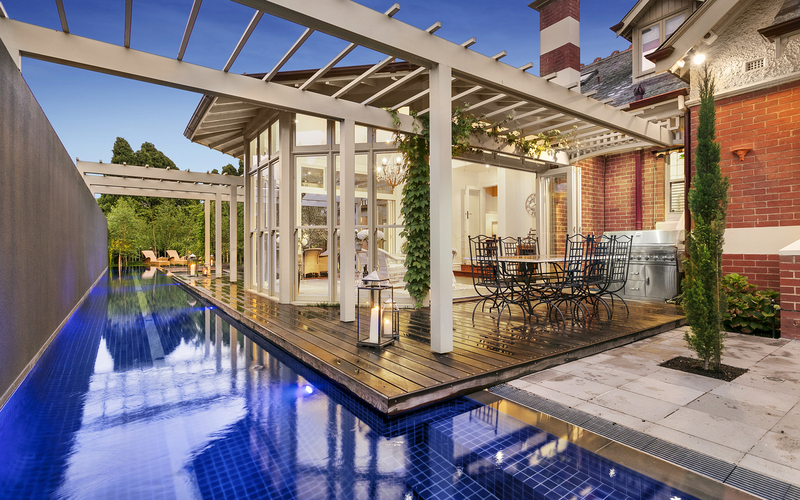 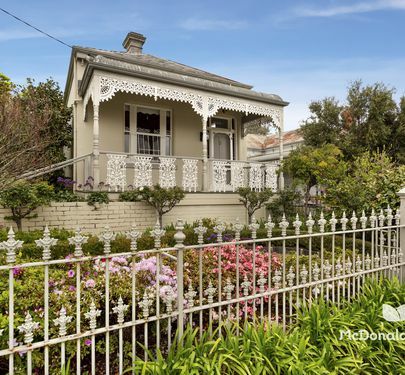 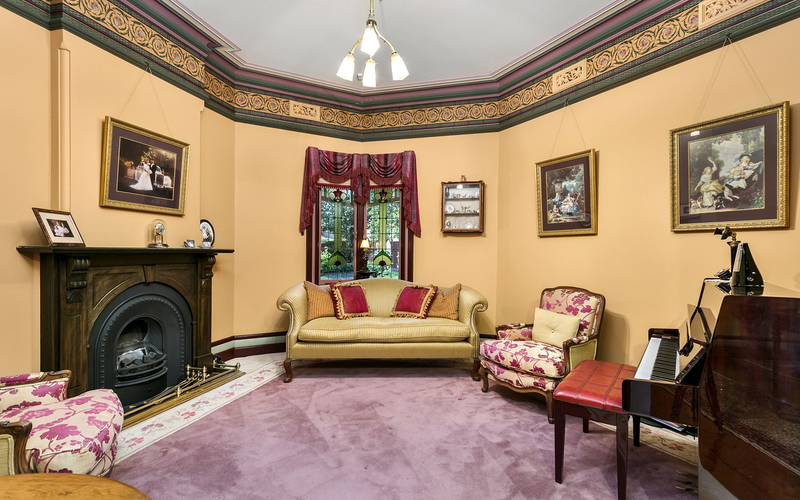 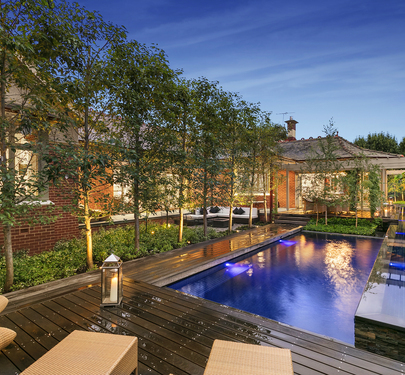 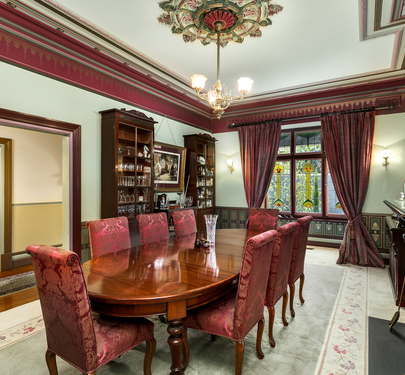 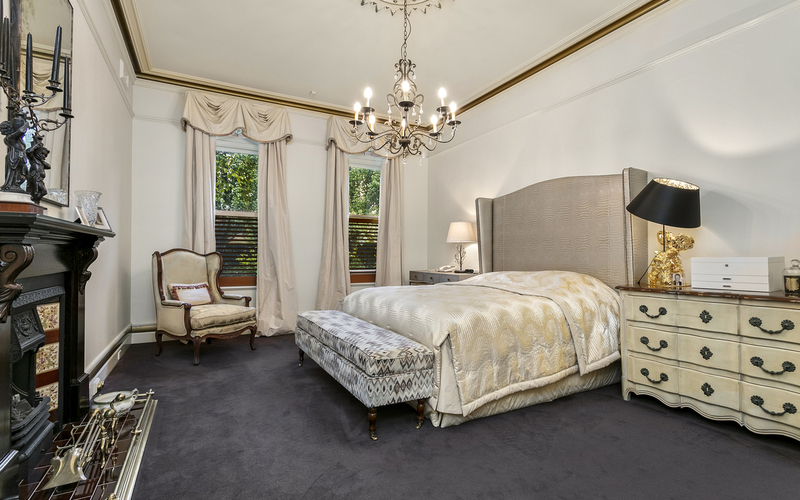 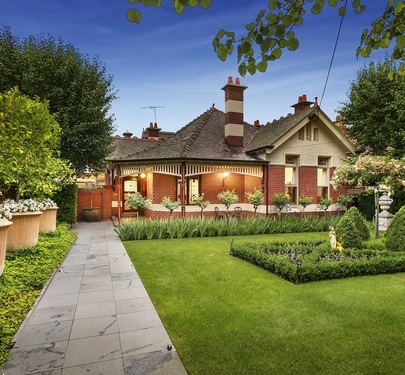 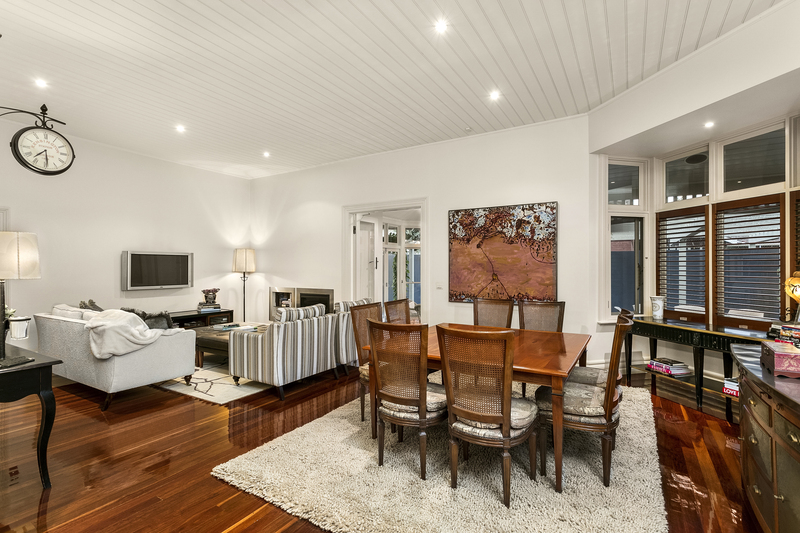 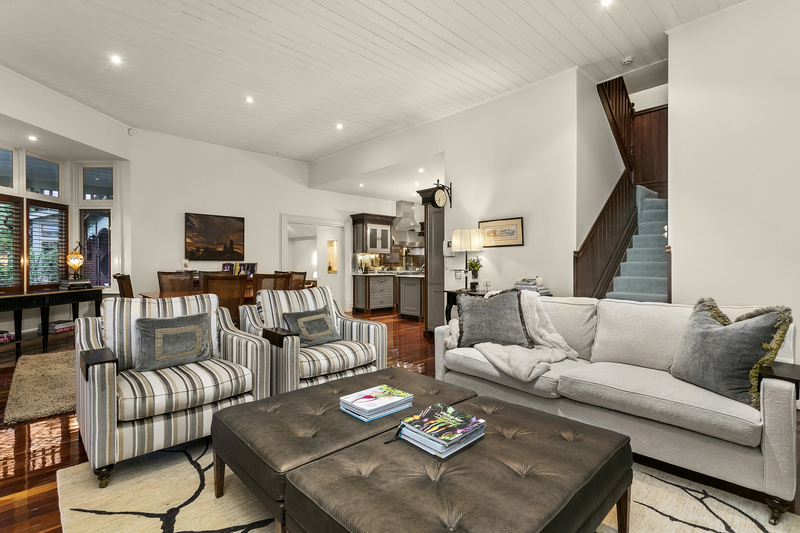 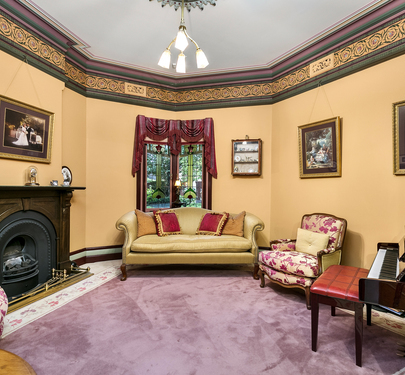 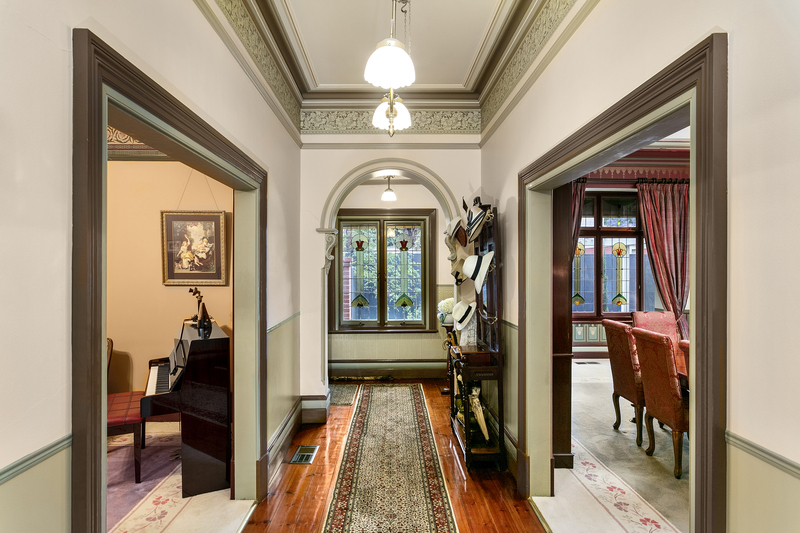 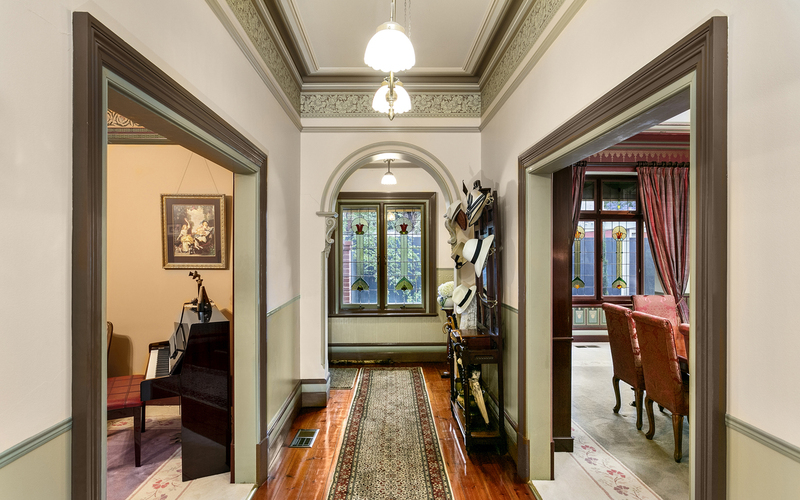 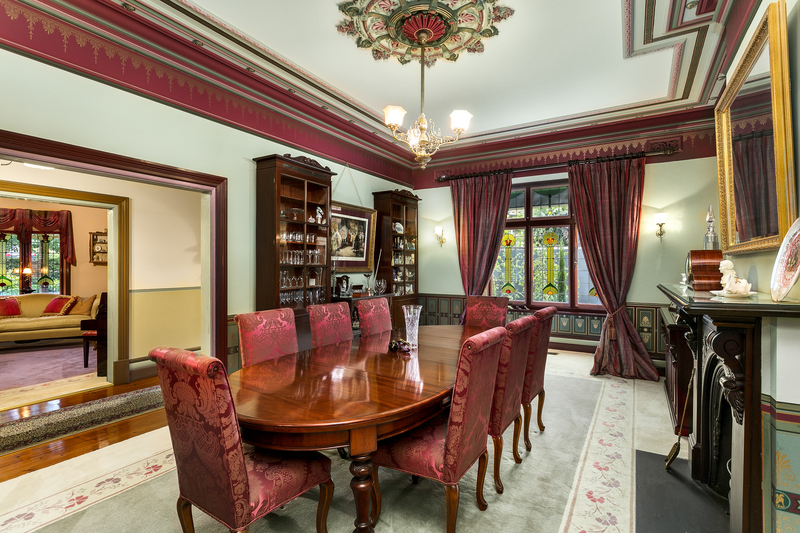 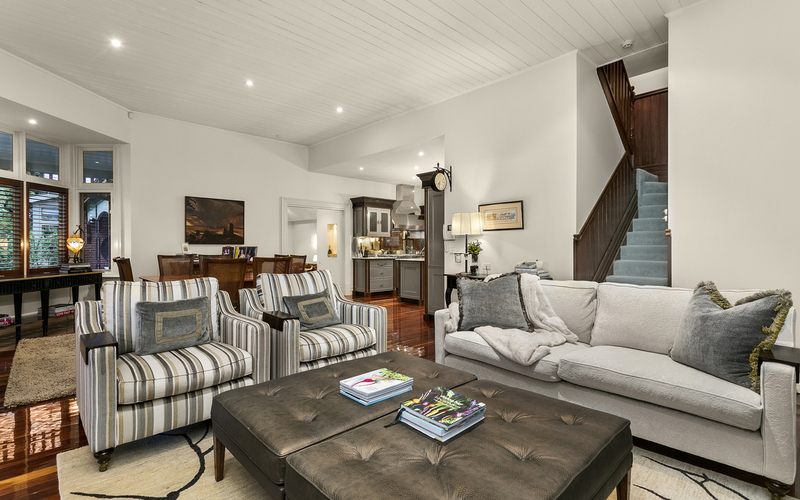 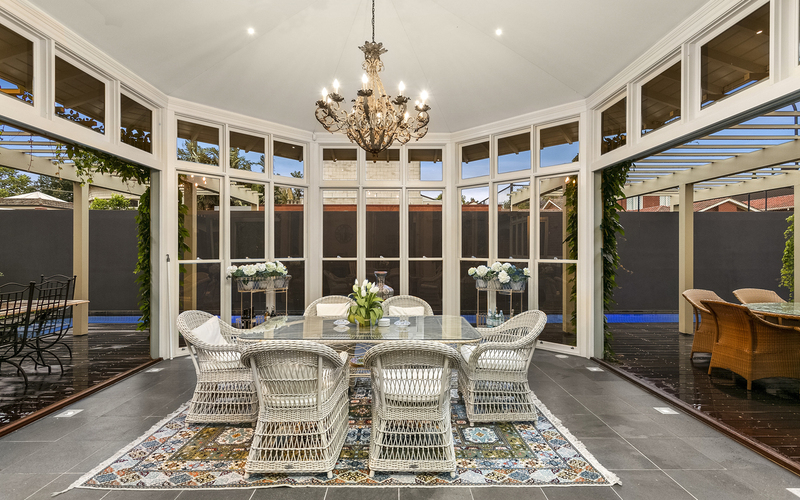 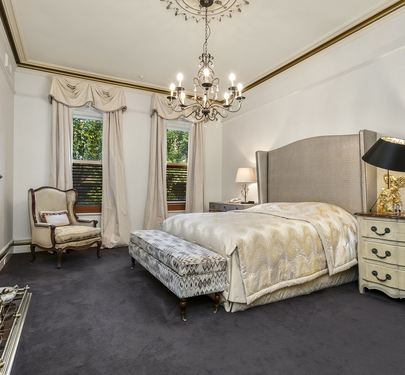 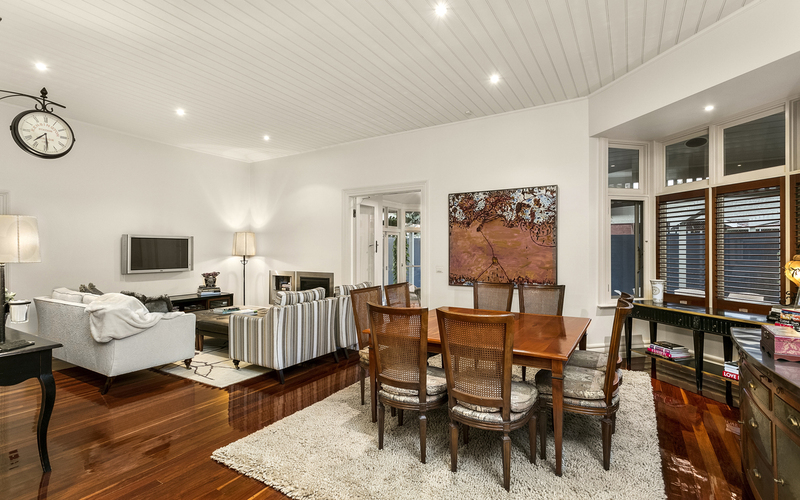 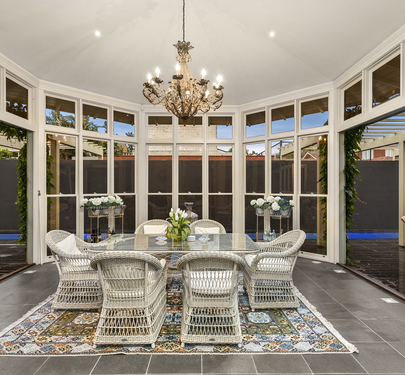 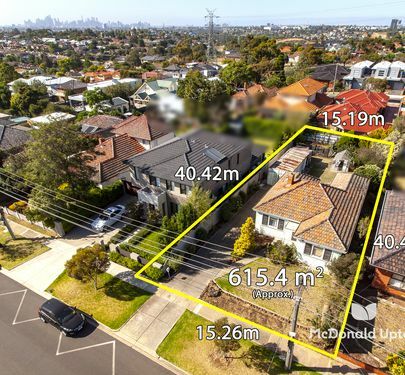 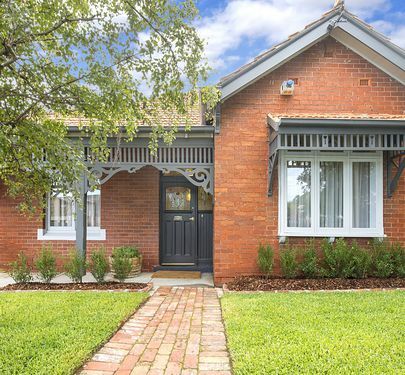 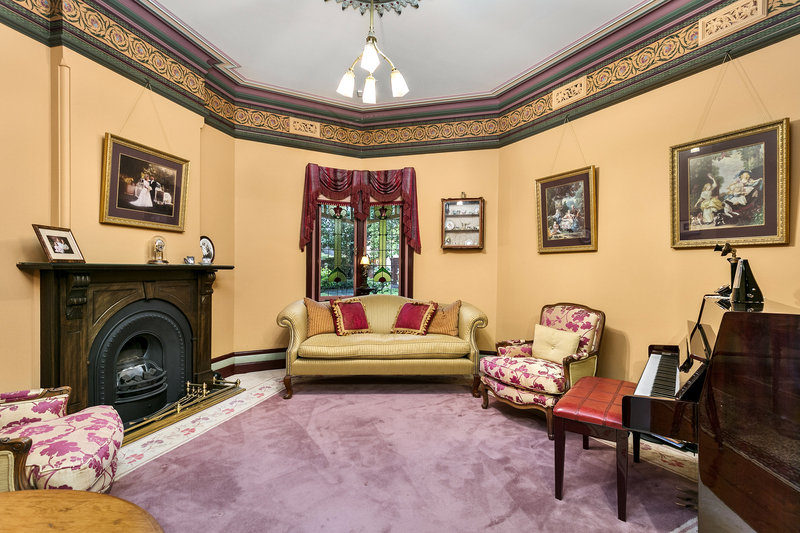 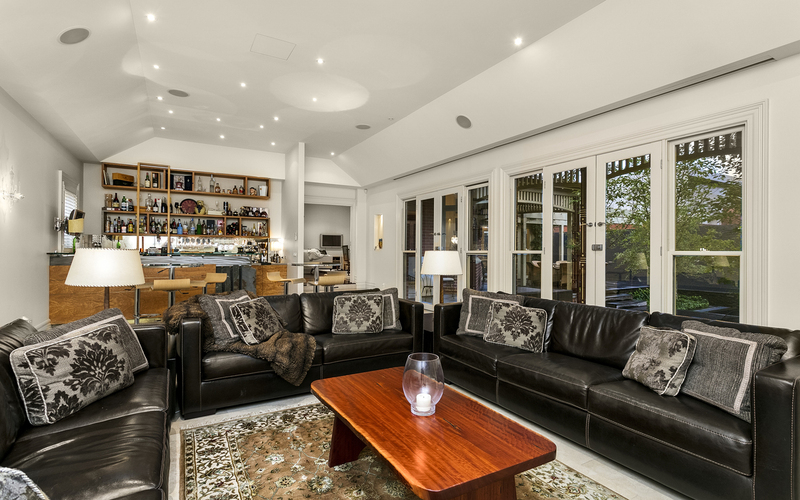 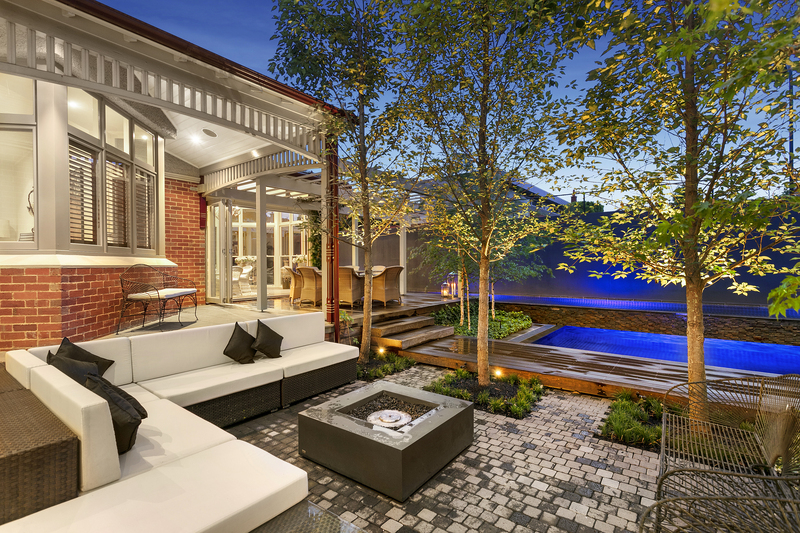 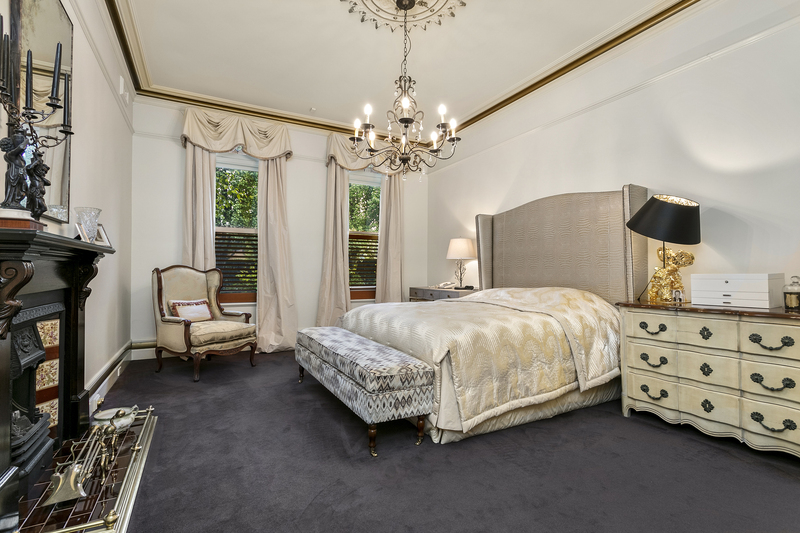 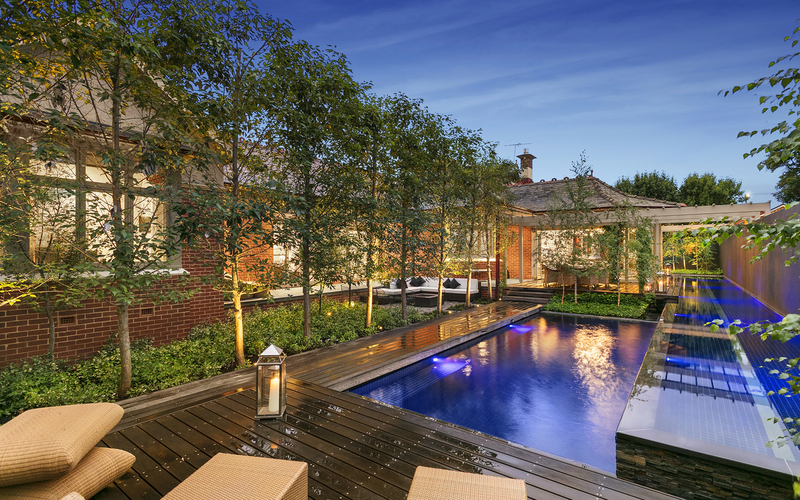 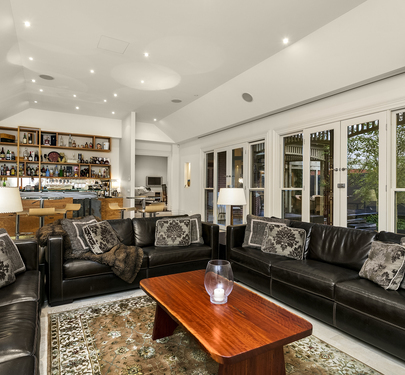 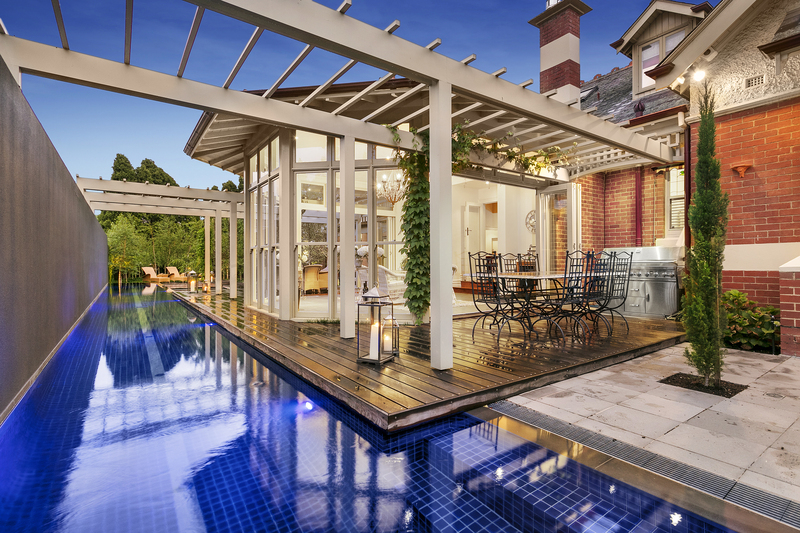 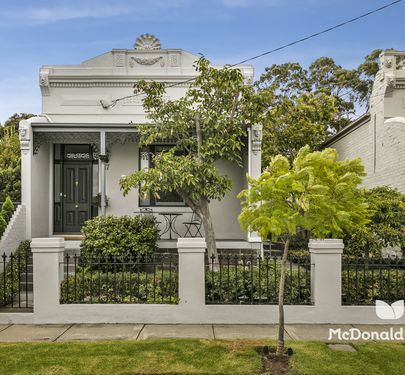 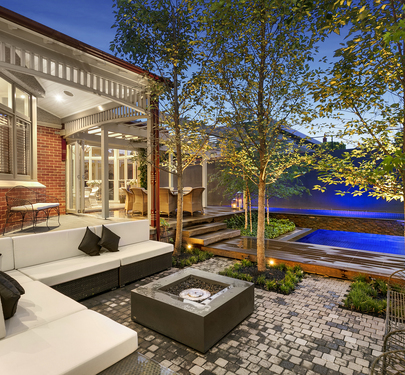 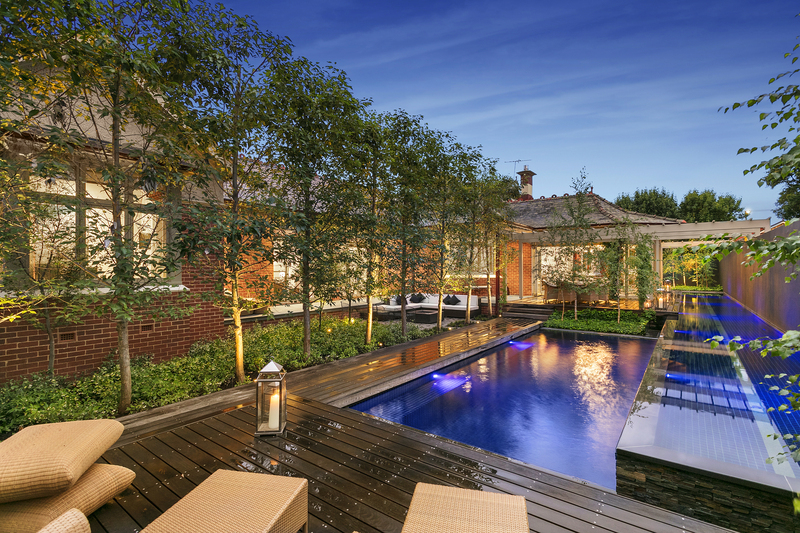 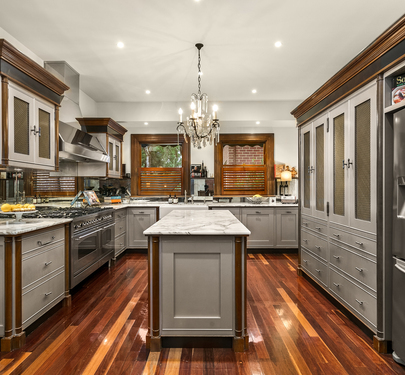 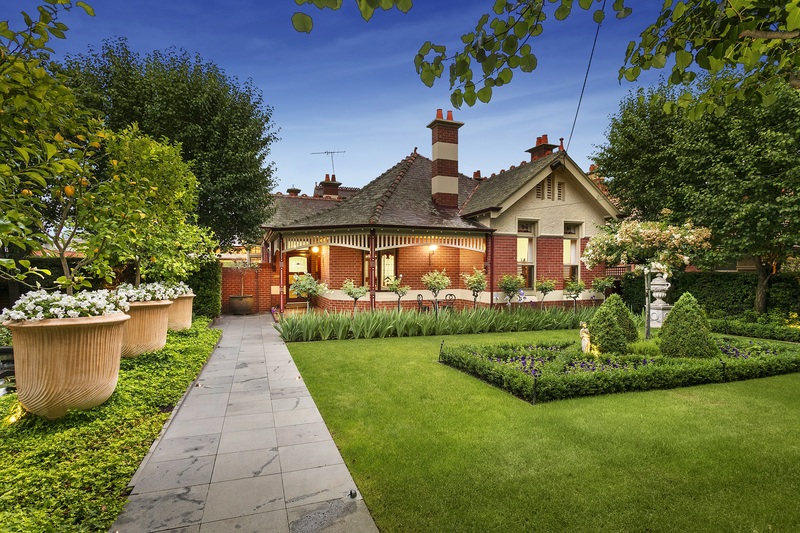 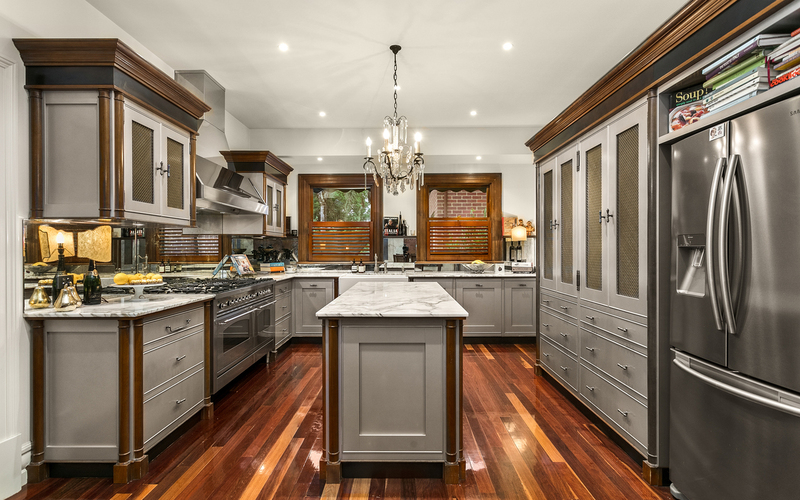 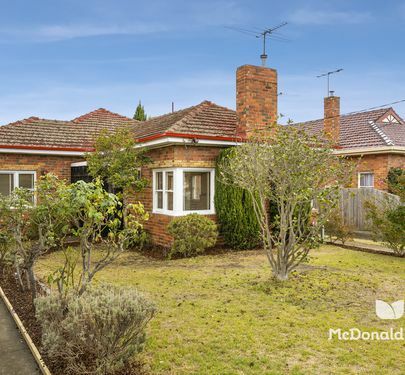 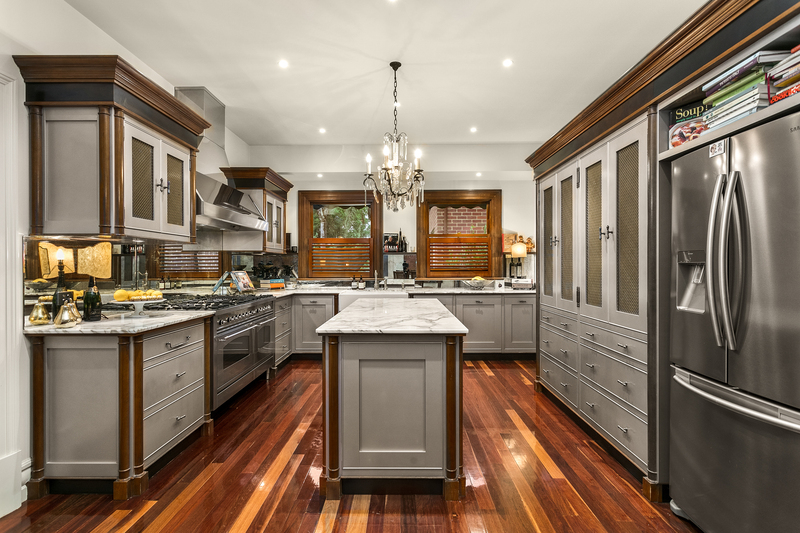 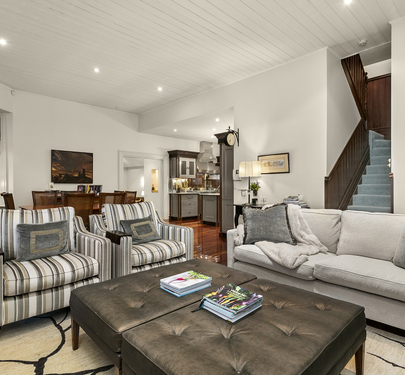 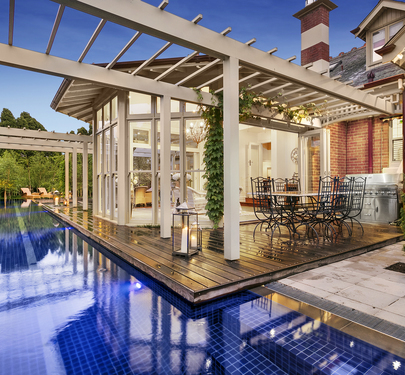 ‘Enderby’ - circa 1903, an approximately 1400sqm landmark Federation property, is number one along the most prestigious and tightly held street in Essendon. 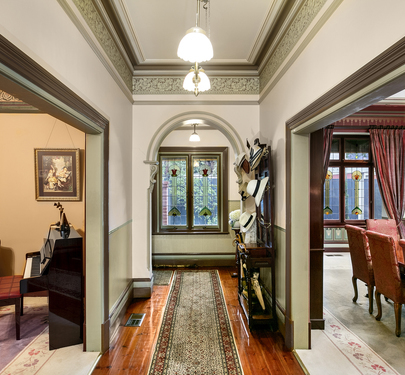 Past a landscaped front garden, the original front retains the grandeur of the era, with formal entrance, lounge and dining rooms. 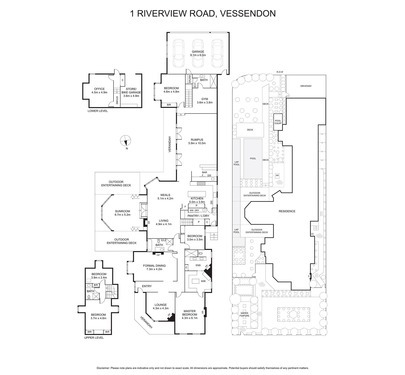 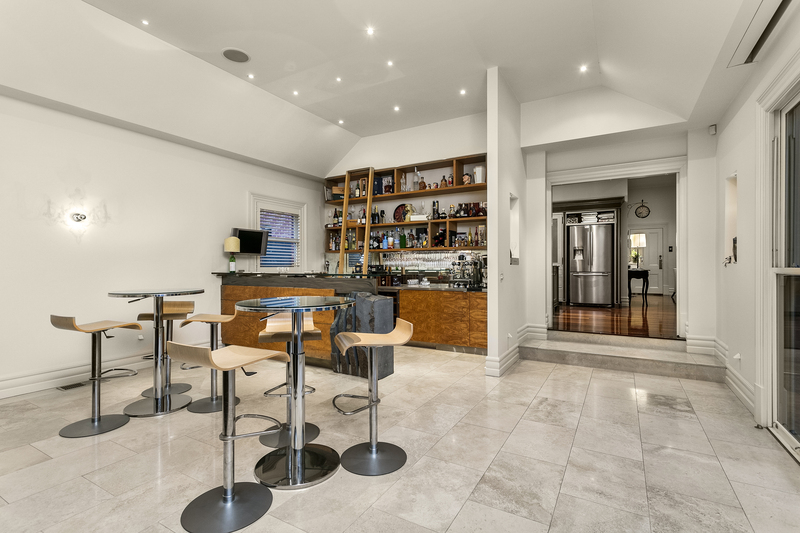 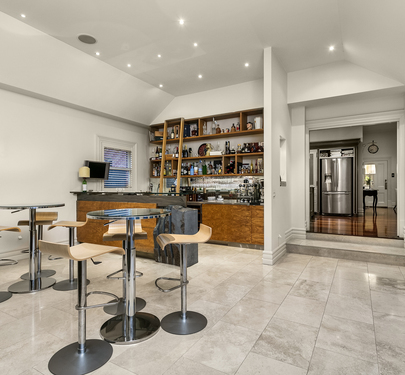 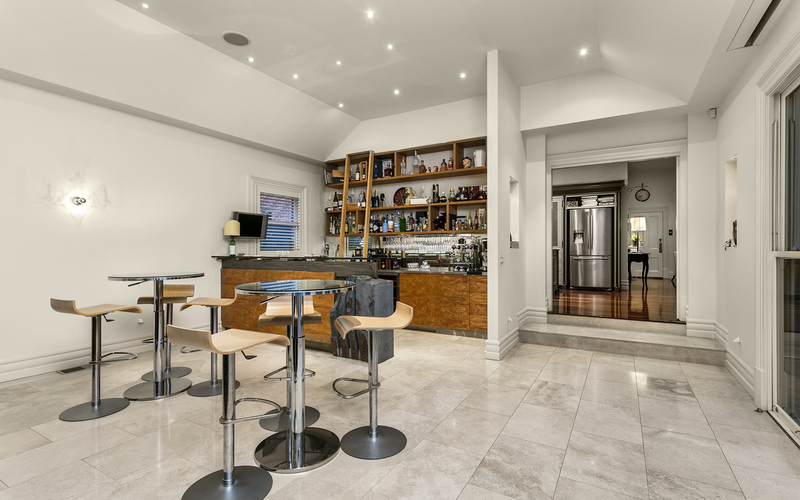 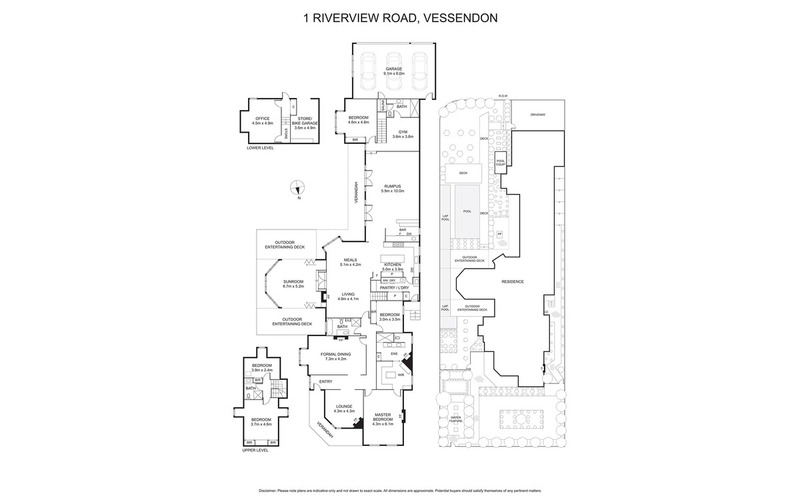 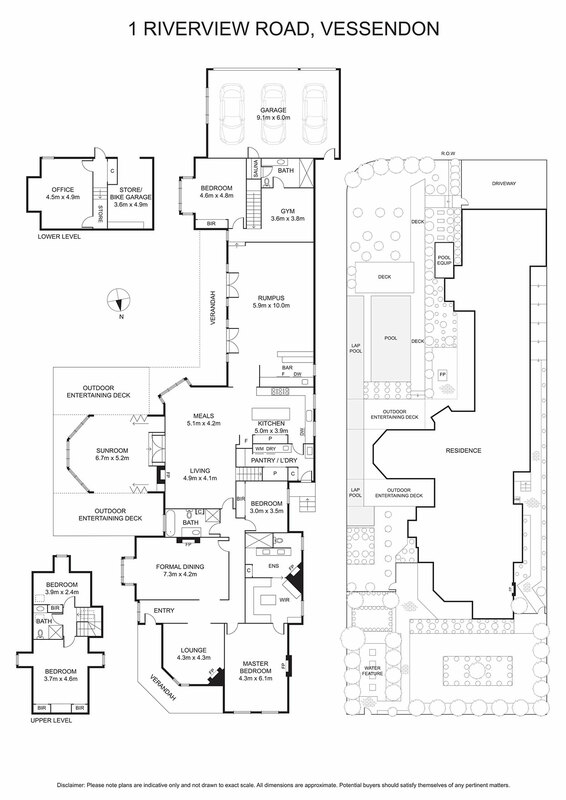 The rear presents open-plan living and meals adjoining a gazebo, kitchen with 150cm ‘Ilve’ cooker, scullery, entertainment room/theatre with bar, home gym, steam room, study, secure 5 car parking, opulent main-suite (WIR & en-suite) plus 4 bedrooms and 4 bathrooms. 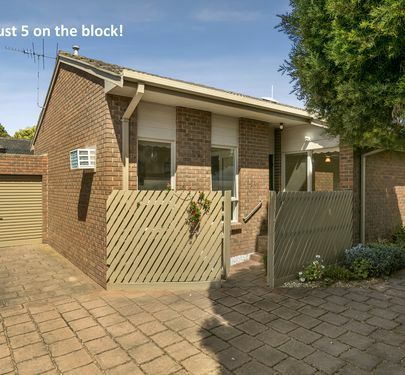 •	Secure, off-street parking for 5 cars with rear-lane access. 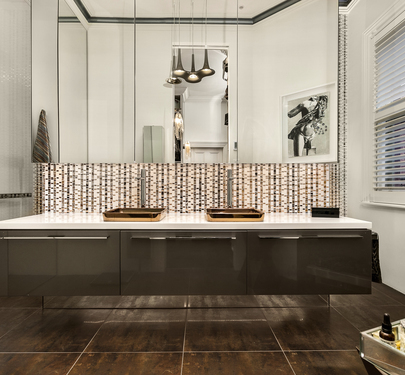 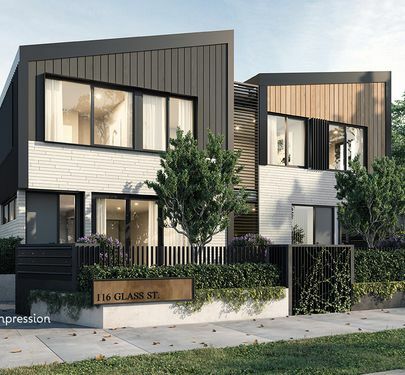 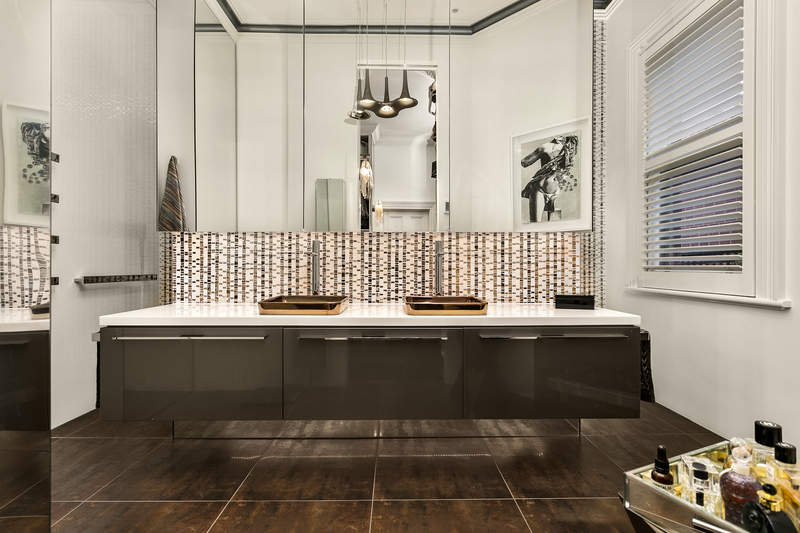 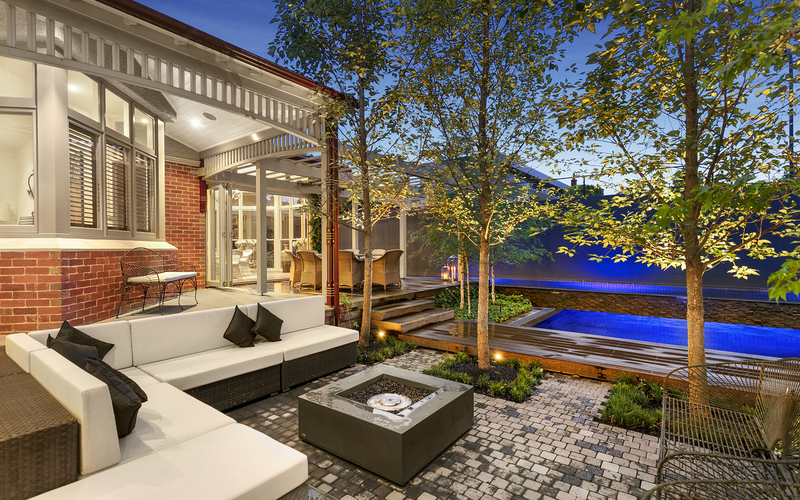 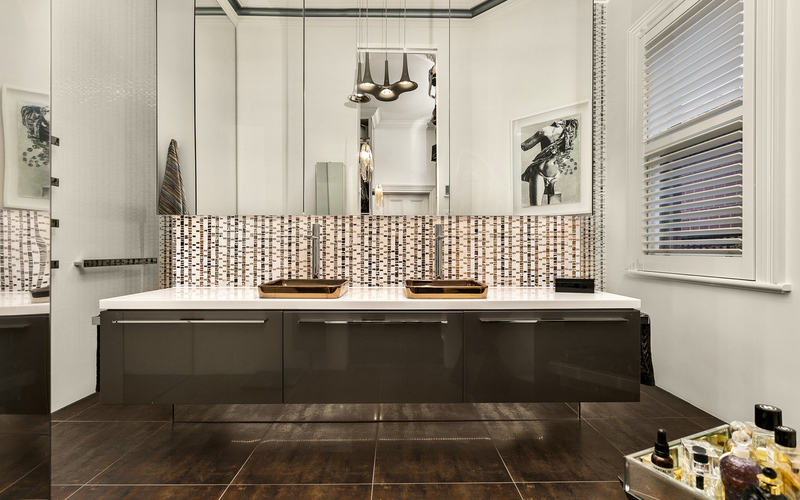 ‘Enderby’ is the epitome of grace and elegance in Essendon’s exclusive precinct that needs to be seen to be appreciated.